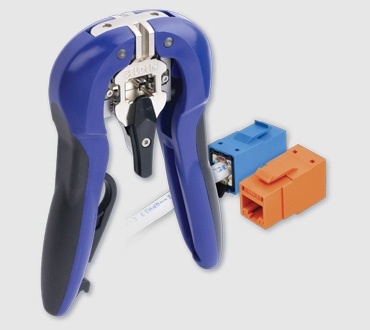 Spend less time on each termination – and create a reliable, gas-tight connection – with REVConnect, a proven, game changing RJ45 connectivity system. 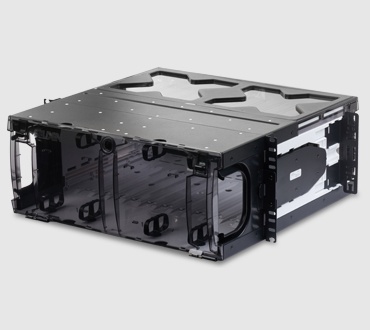 It reduces rework, and supports all category cables with a single tool that covers the entire termination process. Installers can quickly terminate a jack or a plug with a single termination method. With the new REVConnect Pre-loaded Patch Panels, REVConnect can make installation even faster and easier! Effectively service legacy constructions and moves, adds and changes with the FiberExpress ECX Patch Panel. Innovative features like front/rear removable cassettes allow installation flexibility in tight spaces; fiber pinch points are eliminated with integrated slack management. 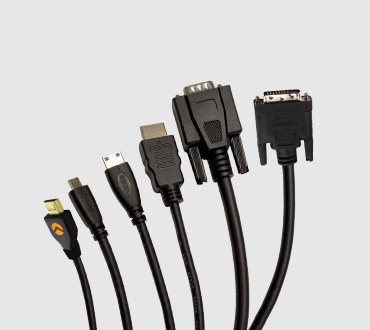 Taking up 25% less space, 4K UHD Media Cables, 2183NH and 2183R, are small in diameter and offer a tight bend radius. With UL PoH cable certification, the cable is certified for HDBaseT applications and can deliver 4K content over 100 m. Combined with REVConnect, it’s the most reliable, installation-friendly HDBaseT cabling solution available. Reduce rework and eliminate the need for splice enclosures and splice trays with the FiberExpress Fusion Splice-On Connector. The fiber ferrule is ready for termination, with a pre-cleaved and pre-cleaned fiber stub that utilizes fusion technology to provide superior performance. 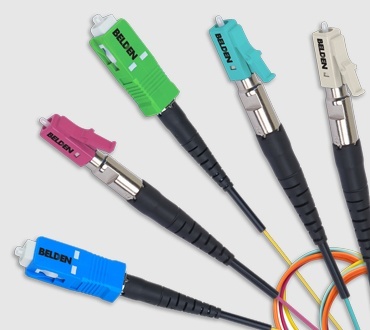 These splice-on connectors enable maximum install versatility for both indoor and outdoor environments. In todays’ IoT world many devices need to connect. 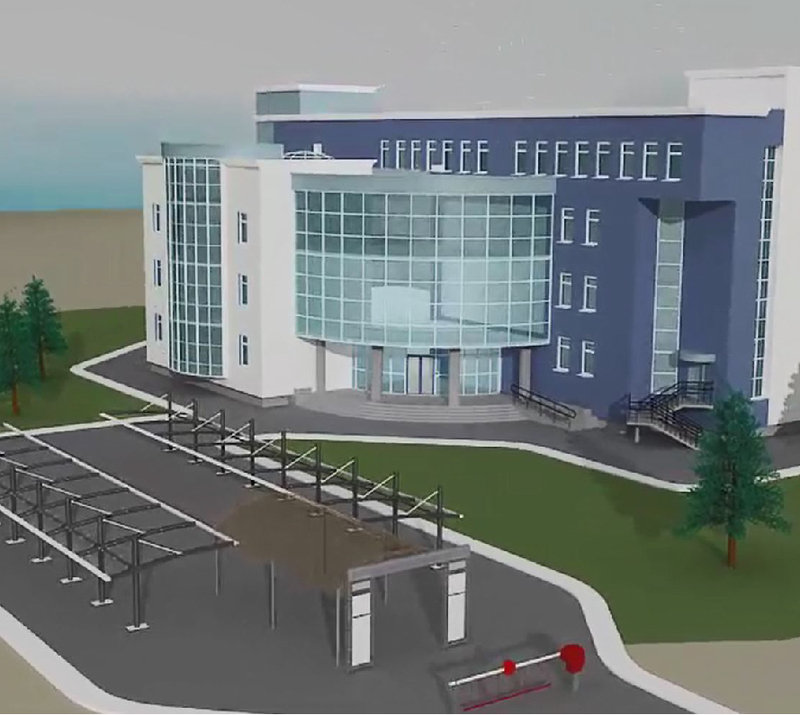 AV plays a significant part - and is essential for Smart Building applications and technologies. The degree of hyper connections, however, does require next generation integrated managed reliable and secure physical layer network solutions, as only these will be able to provide converged services to devices and application to meet customer expectations. Thinklogical, a Belden brand, is an innovative manufacturer of secure, high-performance signal extension and switching systems that allow organizations to more easily access and distribute video-rich information for increased productivity and efficiency. Government, media and entertainment, and critical infrastructure organizations worldwide rely on Thinklogical products and services for high performance, security, continuous operation and ease of integration. @ISE Thinklogical will have live demonstrations of their disruptive, secure command and control technologies. Belden’s latest 4K UHD Media Cable, which takes up to 25% less space than other HDBaseT cabling solutions, is certified for HDBaseT and Power over HDBaseT (PoH) applications. 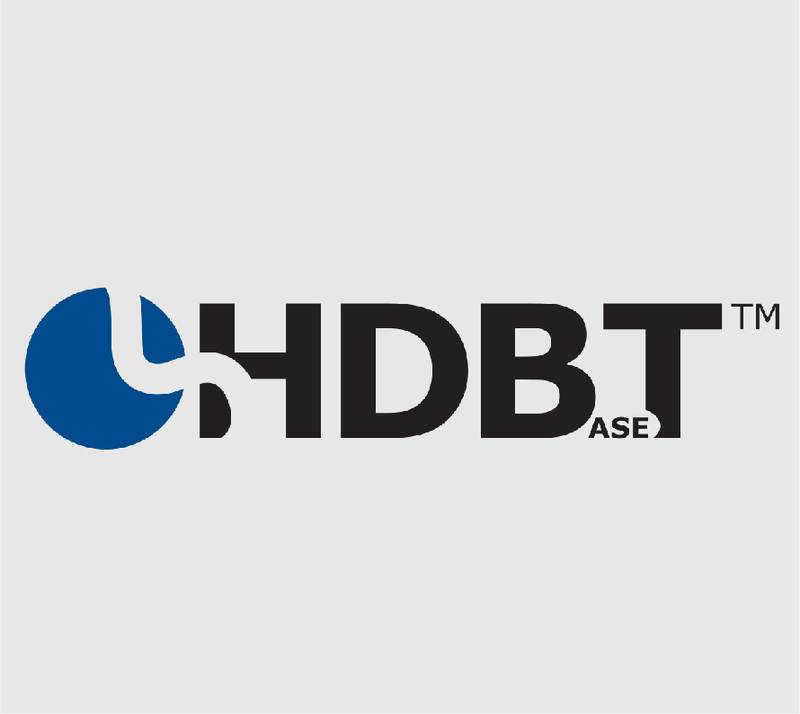 The HDBaseT Alliance promotes, advances, and standardizes HDBaseT technology. Visit us in Hall 5. S110 at the HDBaseT Alliance booth.